A photocopy machine plays a pivotal role in modern business. It is particularly useful in making multiple copies of documents within a short amount of time. 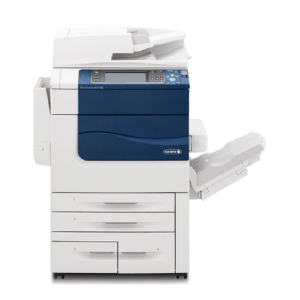 When it comes to the photocopy machine, Xerox / Fuji Xerox is always synonymous with quality. 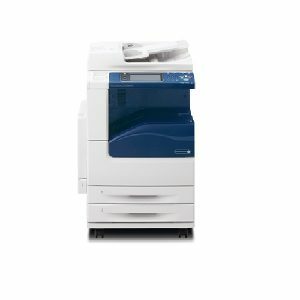 Xerox / Fuji Xerox is known as one of the leading producers of photocopy machine and office printer. With the solid understanding of the needs and usage of the customers, Xerox / Fuji Xerox has devoted to manufacture the most innovative products which adaptable for any business operations. 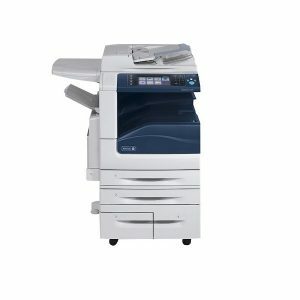 The best aspects of Xerox / Fuji Xerox photocopy machine in Malaysia are quality, durability as well as user-friendly interface. 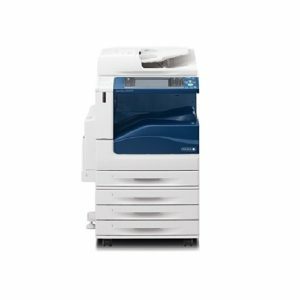 Throughout the years, Xerox / Fuji Xerox office printer and copiers in Malaysia are built with innovation and ease-of-use in mind, making them particularly popular among the users. 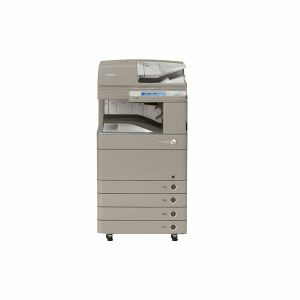 Xerox / Fuji Xerox photocopy machine is equipped with several copy features such as annotation, auto reduction / enlargement, automatic 2-sided printing, auto tray selection, background suspension and many more. 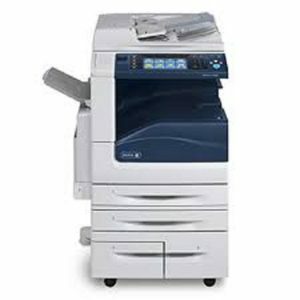 In order to prevent error copying / printing, Xerox / Fuji Xerox photocopy machine comes with adequate capacity of built-in memory to keep as well as process the print jobs when multiple print tasks have been assigned at the same time. Besides, there is different copying / printing speed from medium to high page per minutes that designed for different specification requirement users to best meet their needs. However, the speed may vary depending on whether it is black & white printing or colour printing. 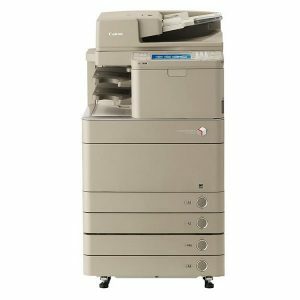 Xerox / Fuji Xerox office photocopy machine would be the ideal option for often use or high volume printing business environment. 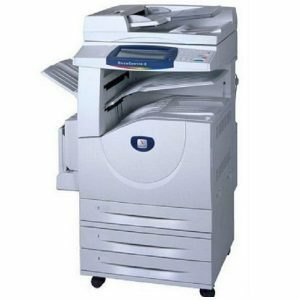 It represents advance and high ranking in the photocopy machine industry. Besides, its presentable external design, fast and quality printing standard is always our priority recommending brand. 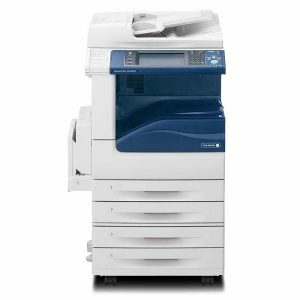 office printer and copier models in Malaysia. Of course, each model has its own distinct functions to handle the daily printing tasks. 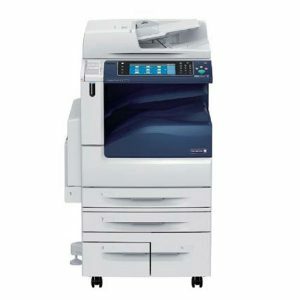 Unlike others, we are committed to provide the most up-to-date Xerox / Fuji Xerox photocopy machine in Malaysia. Whatever your printing needs are, you can always trust Docu Solution for quality and reliable copy printing equipment. We are always here to provide our service and solution to any of your businesses.